With its tri-coloured cables, this fun and clever design will be noticed whether it’s coming or going. Intarsia has never looked better! 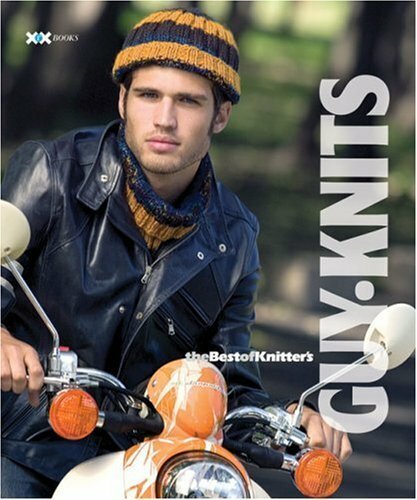 This design is featured on the cover of Knitter’s Magazine 72, Fall 2003.